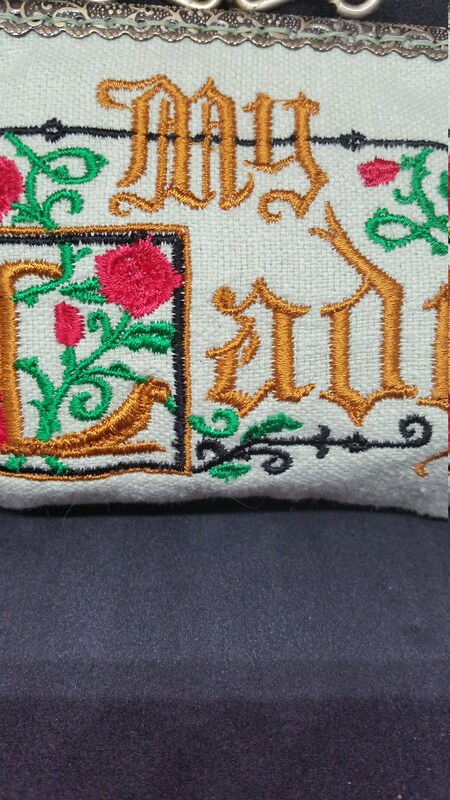 CP621. 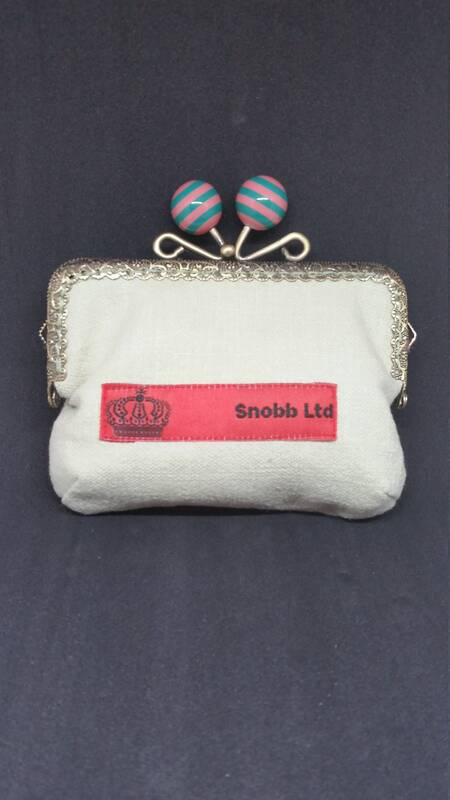 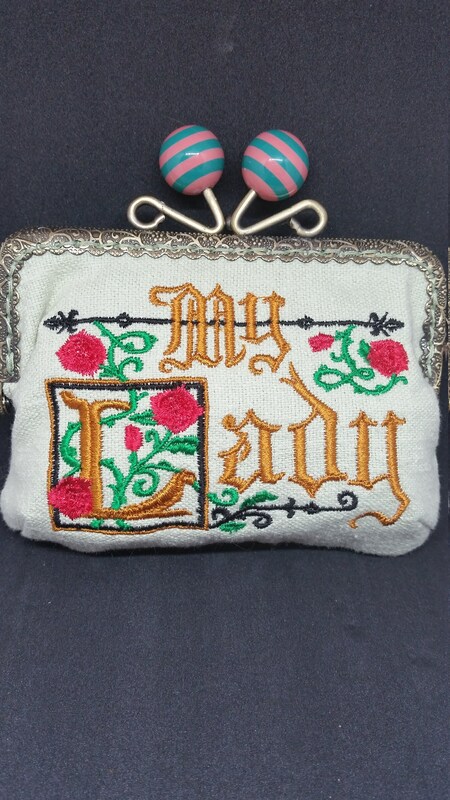 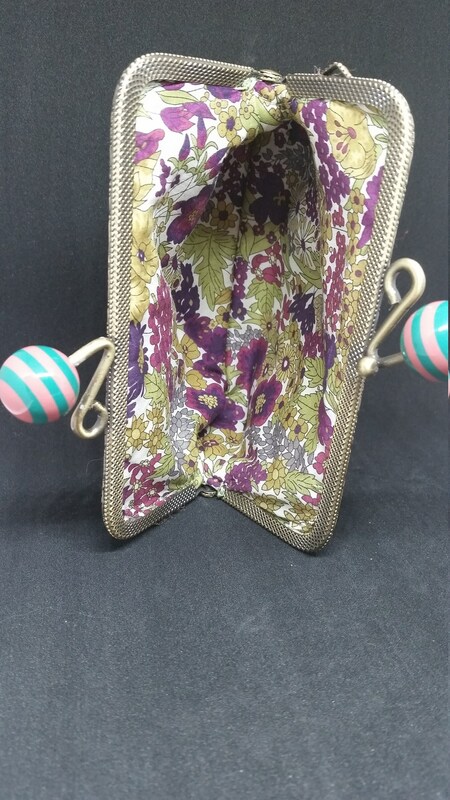 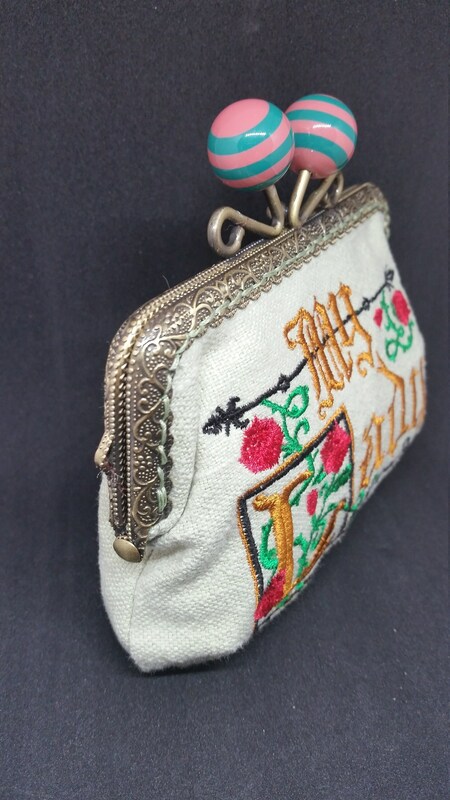 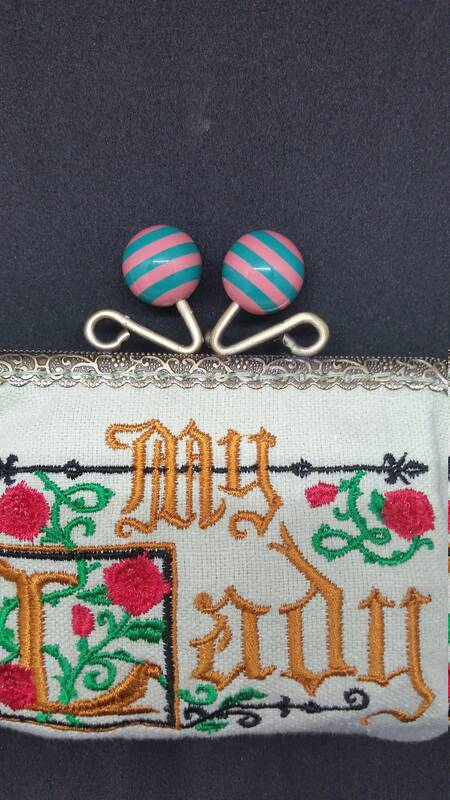 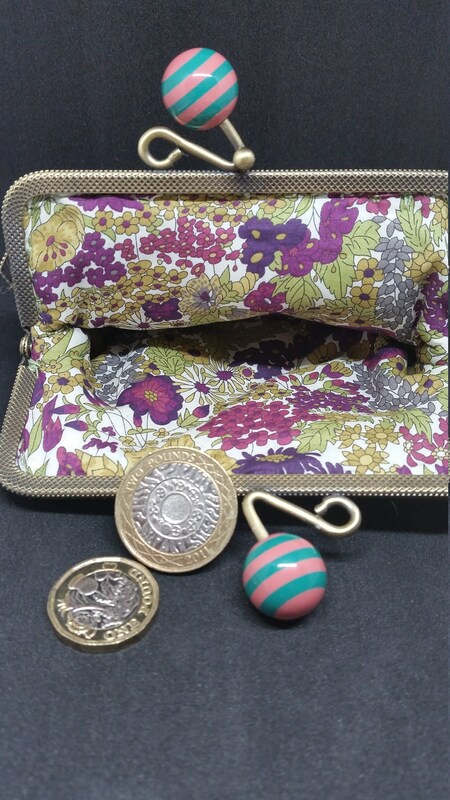 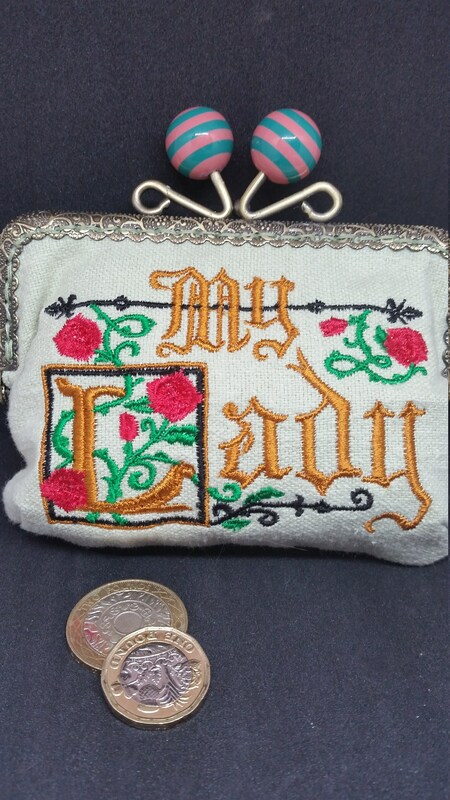 The My Lady coin purse. 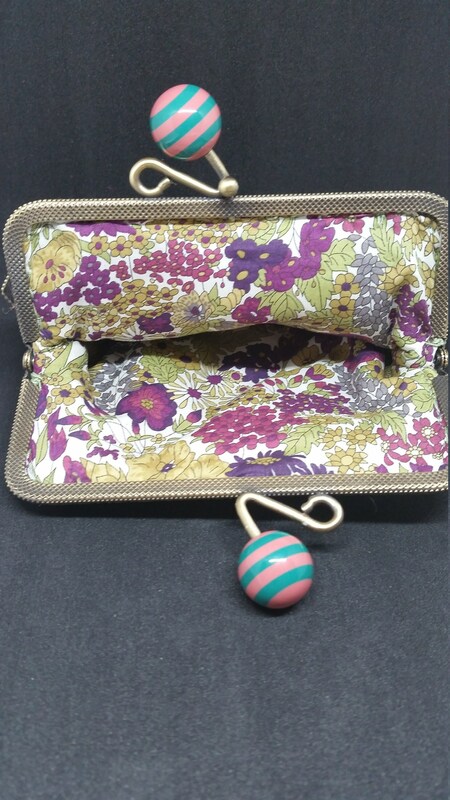 Outer fabric is 100% furnishing weight cotton.